From bringing snow to the streets of Whangarei and setting up organic gardens in schools, to the current flora & fauna project and urban-eco neighbourhood initiative, Fairground Foundation challenges the status quo. 1993 Midwinter Christmas. With the burning desire to create a sense of community and bring snow to the “winterless north”, we created a midwinter festival in Whangarei. 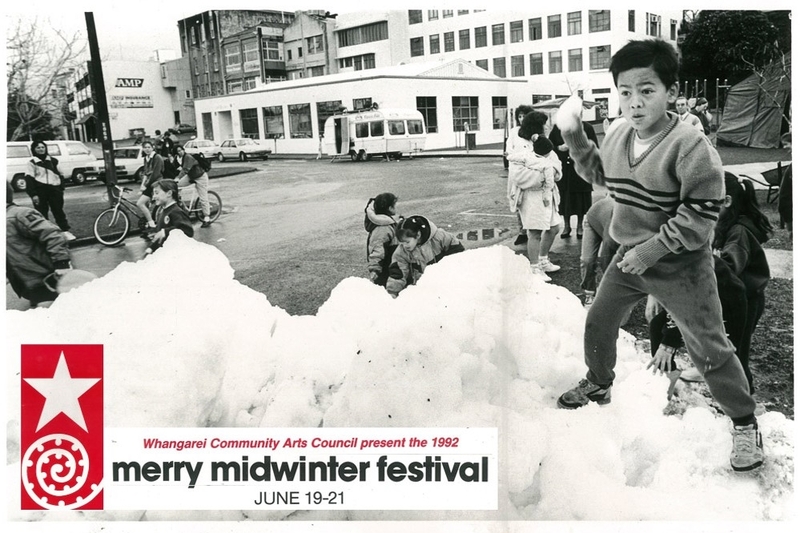 Think snow-sledding on the streets, local children seeing snow for the first time, stalls filled with European delicacies, and a festive town parade that bought smiles to the faces of Whangarei locals for many years afterwards. 1999 Organic gardens in schools. We worked with a local intermediate school to create a successful organic garden on their grounds. For 10 years, this project allowed countless young people to learn about gardening and natural food options. 2004 Carpooling initiative. After raising $500,000, we worked alongside the Auckland Regional Council to study the viability of an Auckland-based carpooling scheme. Although this idea did not take flight, we learned many lessons that will benefit all future Fairground Foundation projects for years to come. 2013 Vector solar panel project. 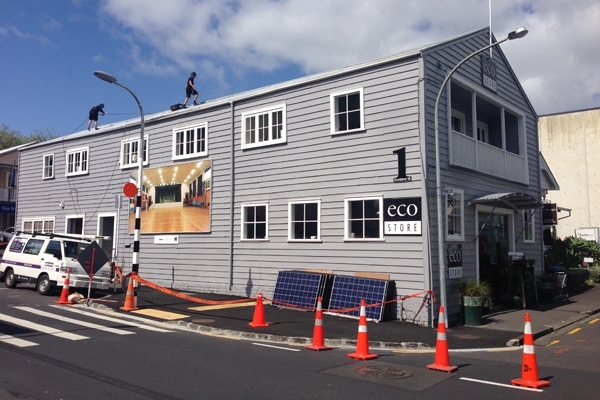 In partnership with Vector Ltd, we installed 48 solar panels on the roof of ecostore in Freemans Bay; making ecostore the first net zero-energy commercial building in New Zealand. 2014 Un-billboard project. We placed an 'unusual' billboard on the side of the ecostore store in Freemans Bay. Why was it unusual? Unlike regular billboards, our aim was not to sell anything. We dedicated the space to artwork by local artists, with the aim of promoting their work and intriguing passers-by. The un-billboard skin was fully recyclable; when it was time for new artwork to be put up, the old un-billboard was used as a tarpaulin by residents in a permaculture village.